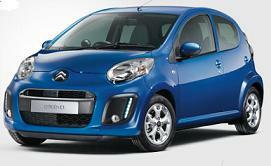 The compact CITROËN C1 is a perfect car for the city - it’s very nippy and safe. But don’t confine it to the busy streets - it’ll surprise you well beyond the city limits. 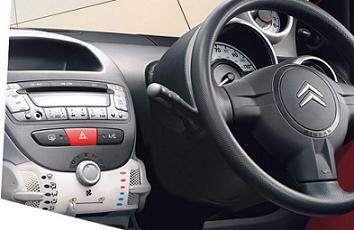 The 5-speed manual transmission gives you perfect control in traffic and tight parking spaces, yet makes for pleasurable economic motorways or country lanes. It may be only 3.43 metres long, but the CITROËN C1 wheelbase is longer than many much larger cars, so it will respond and handle very well in any conditions. Smart Lease UK is the leading private company for business and personal car leasing in the UK - we understand what customers want and deliver it well. We have amazing special offers and leasing deals. Don't see what you want? 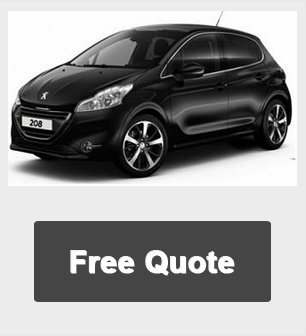 Call us now on 01604 497572 for our best car deals on any make or model of vehicle.